It's as simple as the Gregorian calendar - or is it? Here's another shining example of GolfNow's marketing prowess, coupled with a course manager who obviously failed the first-grade subject of how to read a calendar. This email is ridiculously confusing at several points which inevitably will cause customer service issues. This course is also a threatened muni - anyone want to guess why? It is about that time of year where the greens yearn for oxygen and we core the course. Please consider the conditions when booking your next tee time! 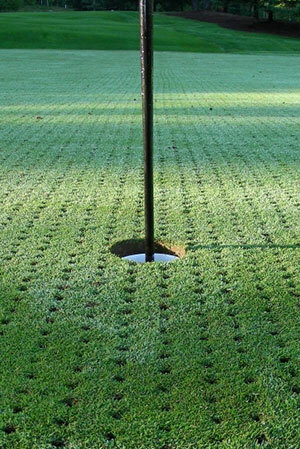 March 28th-April 6th Special discounted aeration rates. Copyright © 2018 GOLFNOW, All rights reserved.